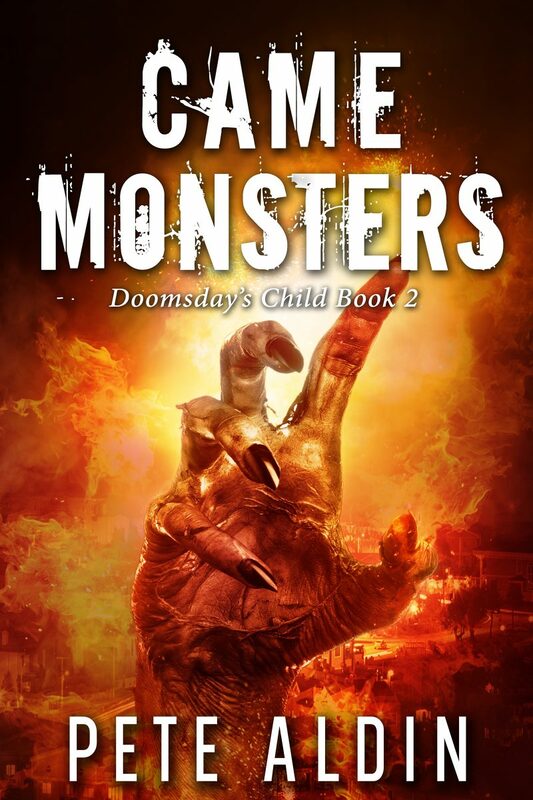 The long-awaited sequel to Doomsday’s Child is here in the new novel, Came Monsters. Three years after the events of book one, the deaders are rotting away, the bikers are gone and life for the fledgling community of Settlers Downs is hard but it is peaceful. 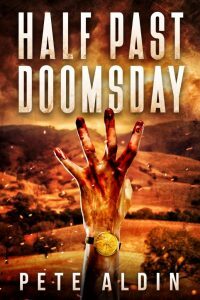 Until disease strikes and strikes hard, forcing Elliot into a dangerous cross-country trip that will draw the attentions of a new and powerful enemy—and bring him face-to-biting-face with some very fresh and mobile undead. 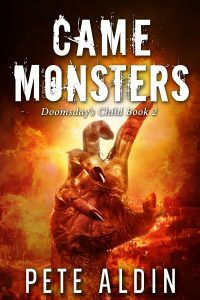 The title, Came Monsters, is inspired by a 19th Century dark apocalyptic poem. The question remains in all “zom-poc” literature: who are the real monsters, the mindless undead or the humans who survive them? Available for Kindle from Amazon (obviously! LOL) and in paperback from Book Depository (or contact the author direct).